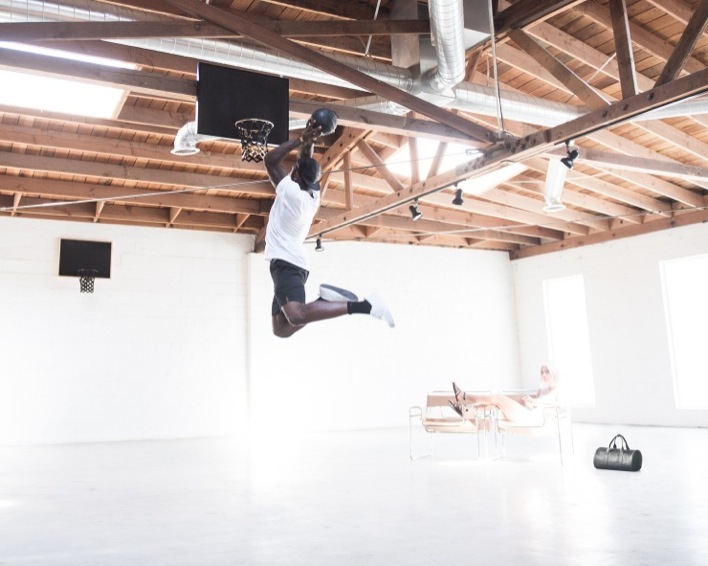 Local Los Angeles industrial designer KILLSPENCER dives into the world of sports with the KILLSPENCER Indoor Basketball Kit. Known for their premium crafted bags and mobile device cases, the KILlSPENCER team had put together an impressive line of products that are all created an manufactured in their warehouse in Silverlake, California. 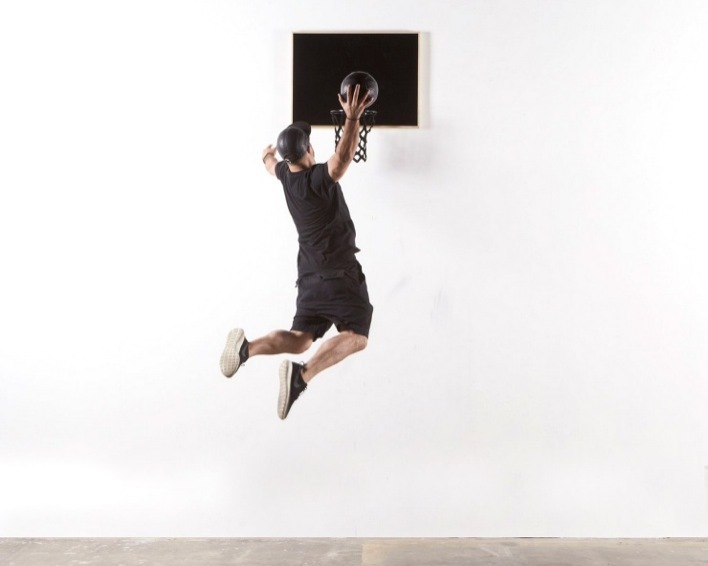 For Fall 2014, KILLSPENCER introduces the Indoor Basketball Kit. 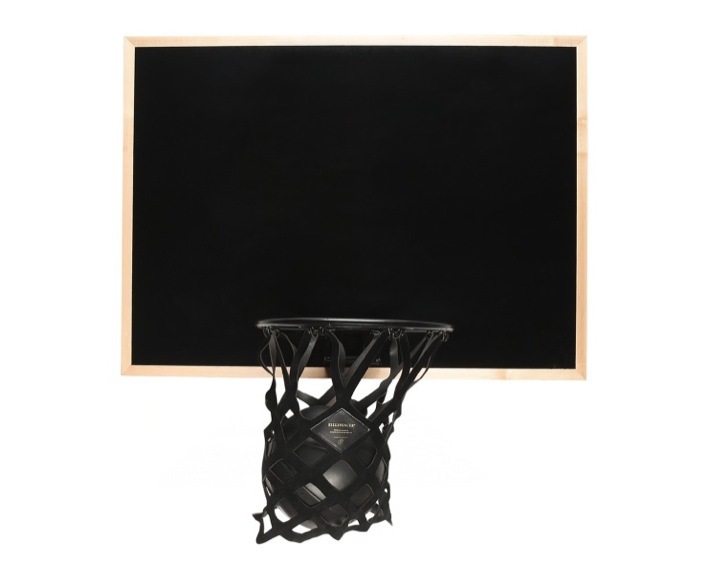 Built with the same premium aesthetic as the rest of their products, the “Special Edition” hoop features a 24-Karat ‘Conflict Free’ gold plated breakaway rim, mounted on a matte black maple backboard, featuring a black leather net with gold foil skirt. The “Classic Edition” forgoes the gold plated rim and instead uses a powder-coated black metal breakaway rim. 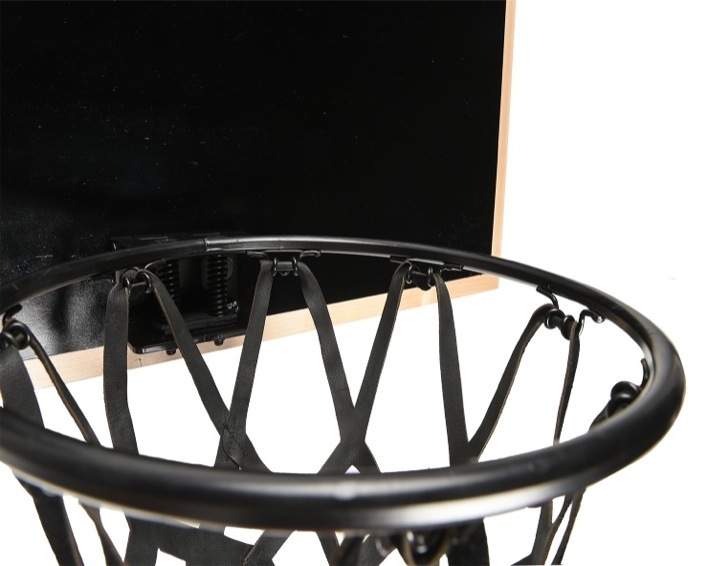 Both kits can be attached to the wall via a cleat system assembly and come with a rubber size #3 basketball. 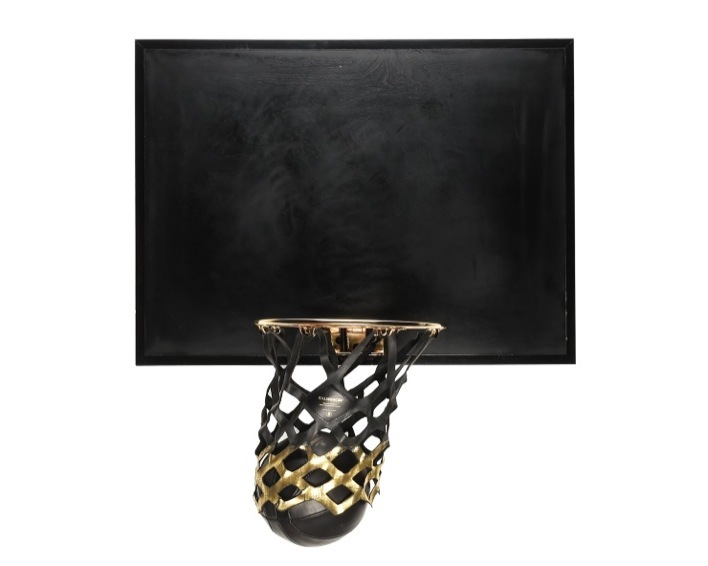 Those looking to upgrade can grab the black leather indoor basketball to go with the set. The KILLSPENCER Indoor Basketball Kit is available now for pre-order and will ship starting on December 15th.